Harvest has begun. 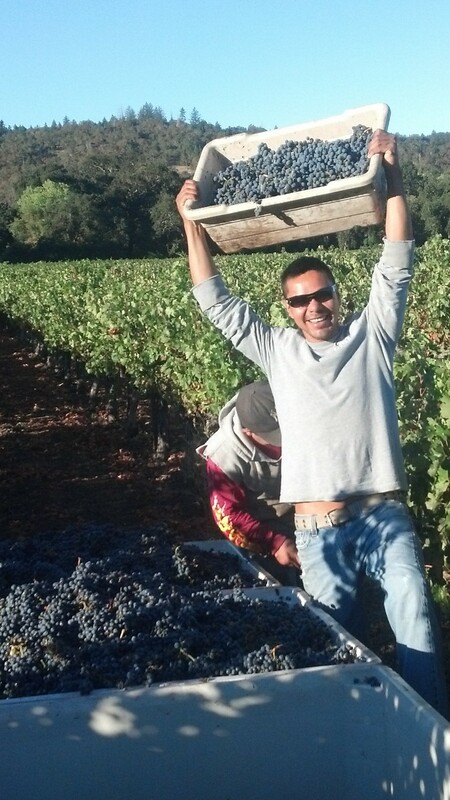 We picked our first grapes of the harvest, Sonoma County Pinot Noir this past week. We also helped process some fruit in the cellar. Cheers to a good and safe harvest!